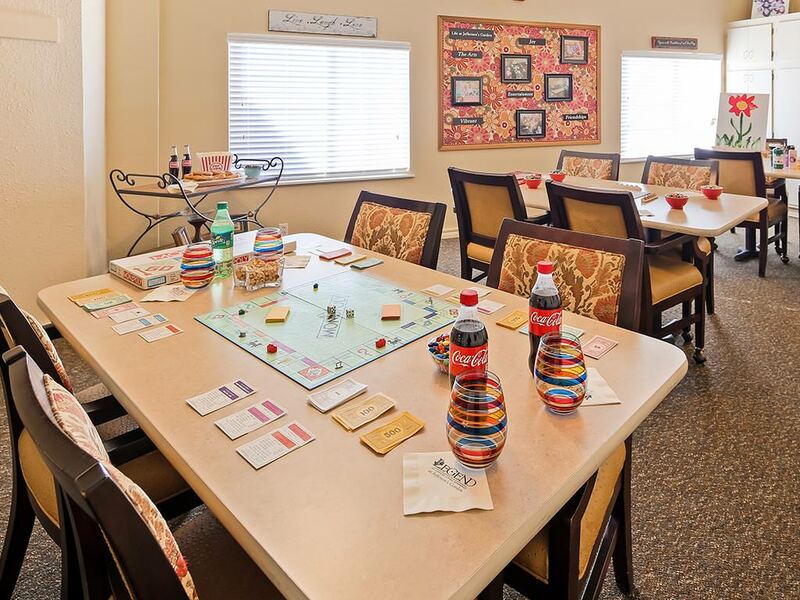 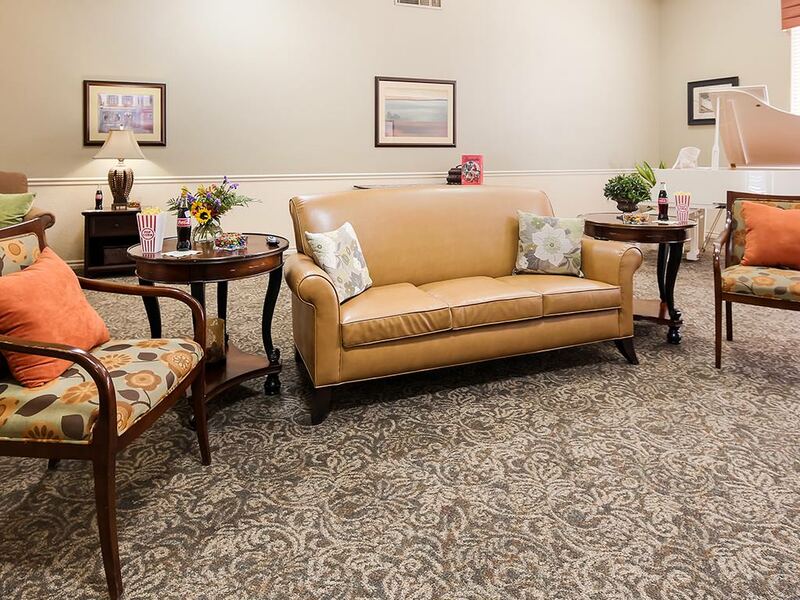 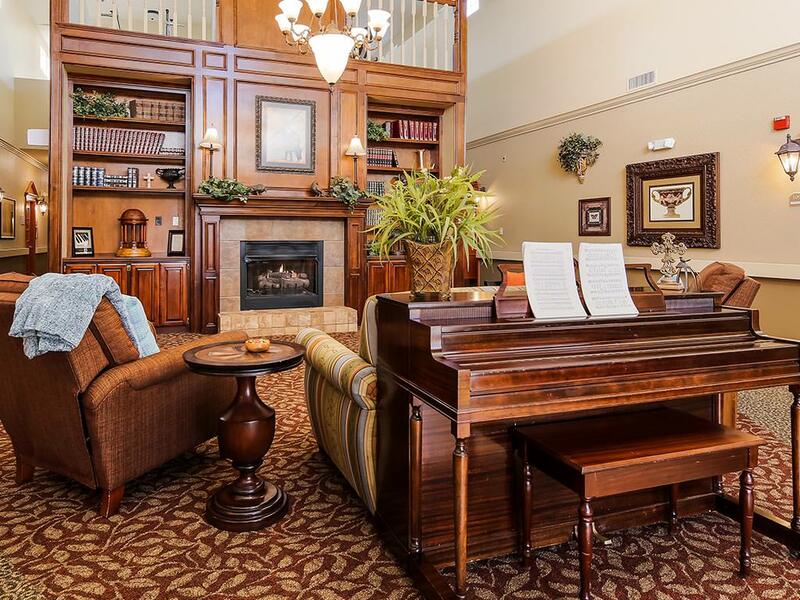 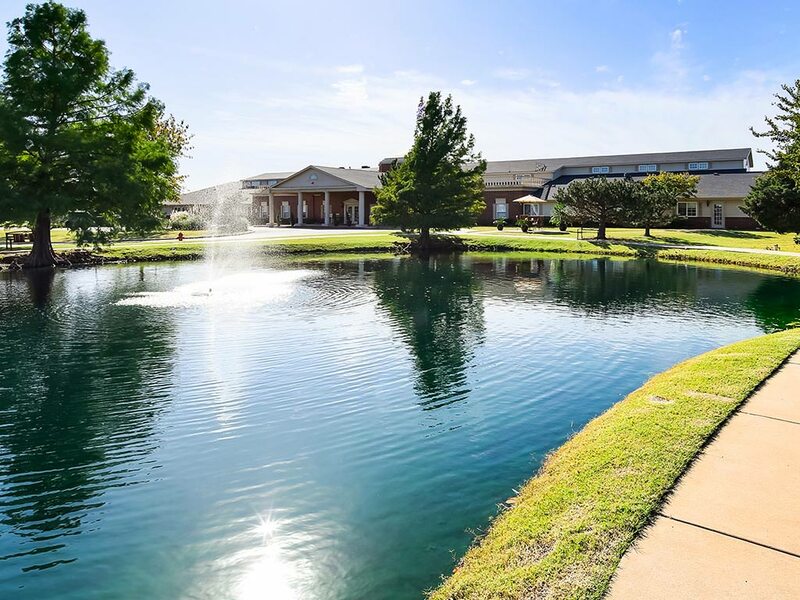 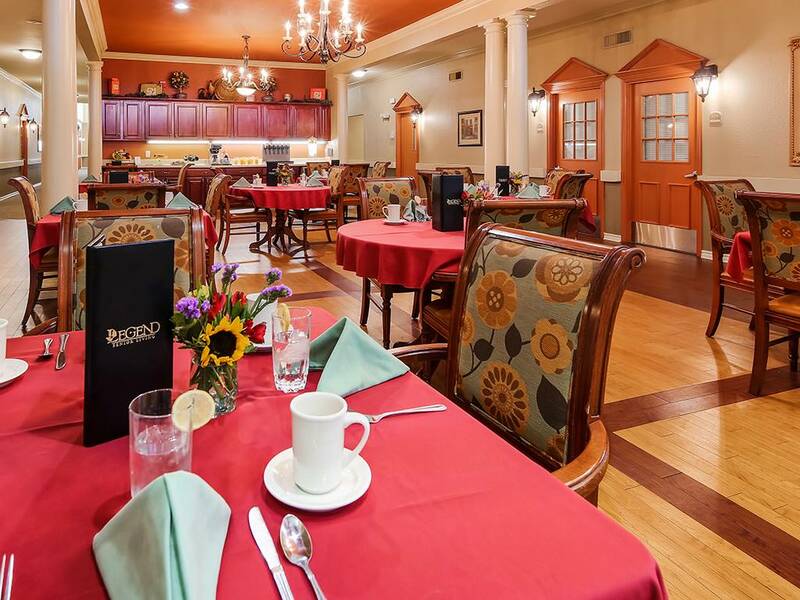 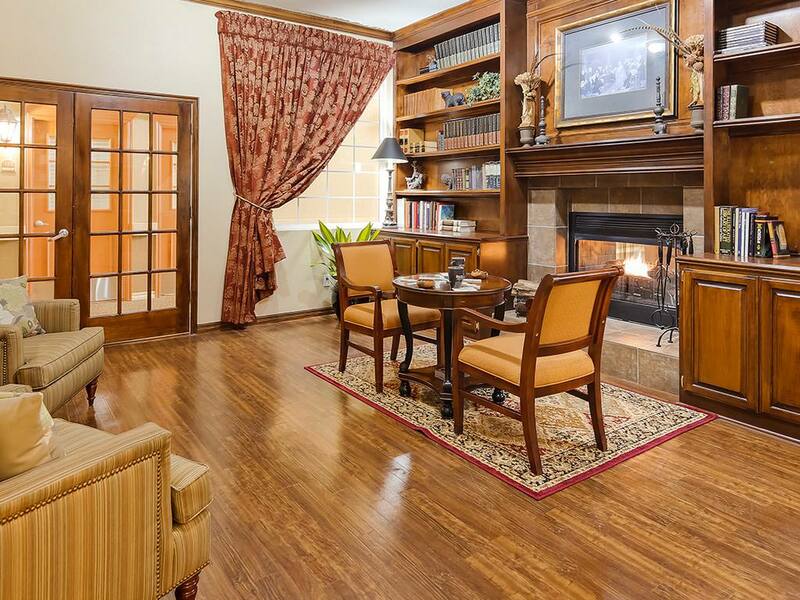 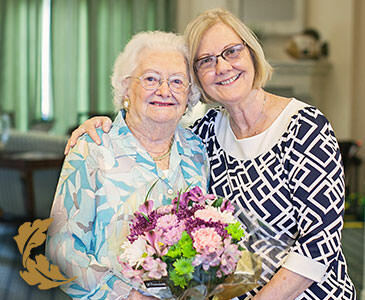 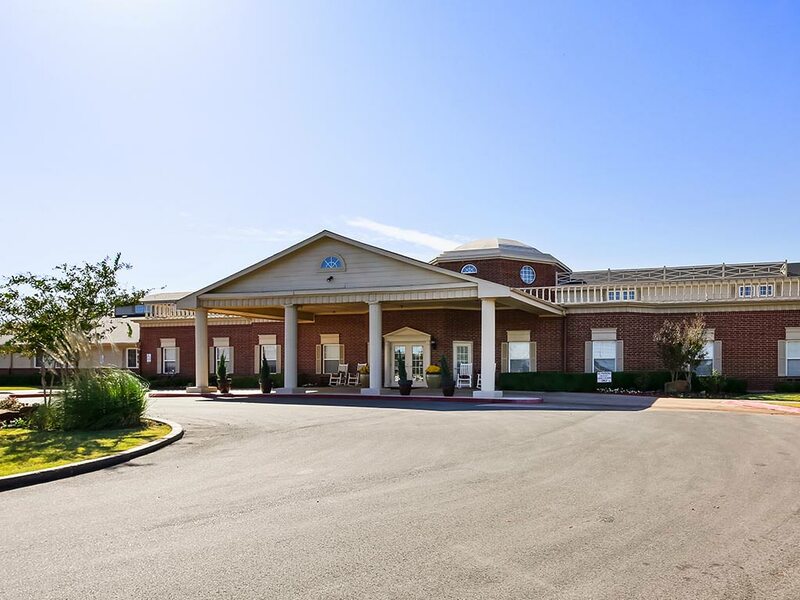 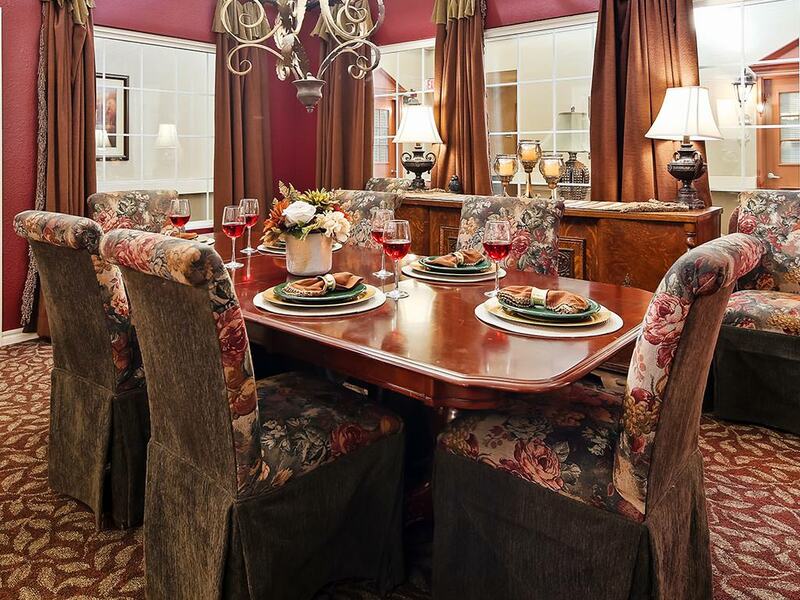 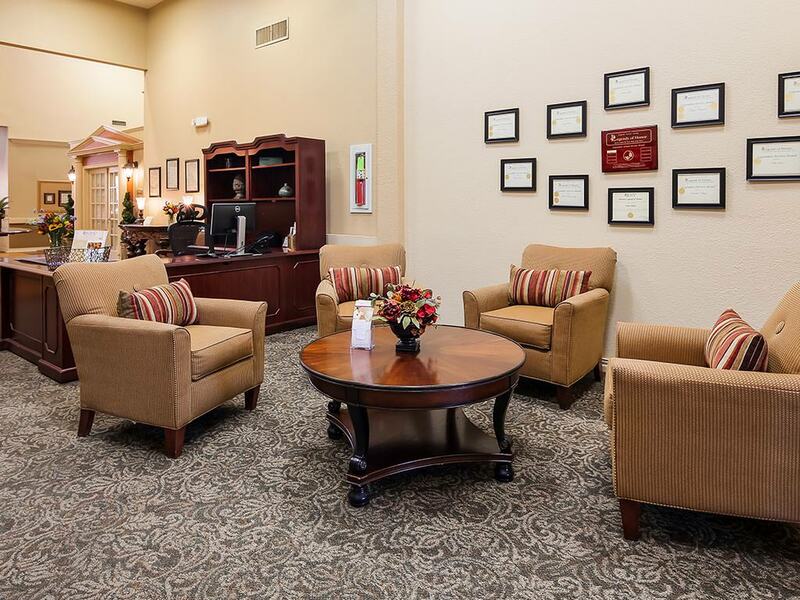 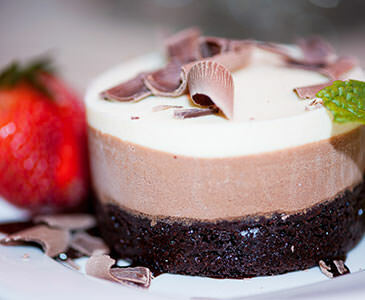 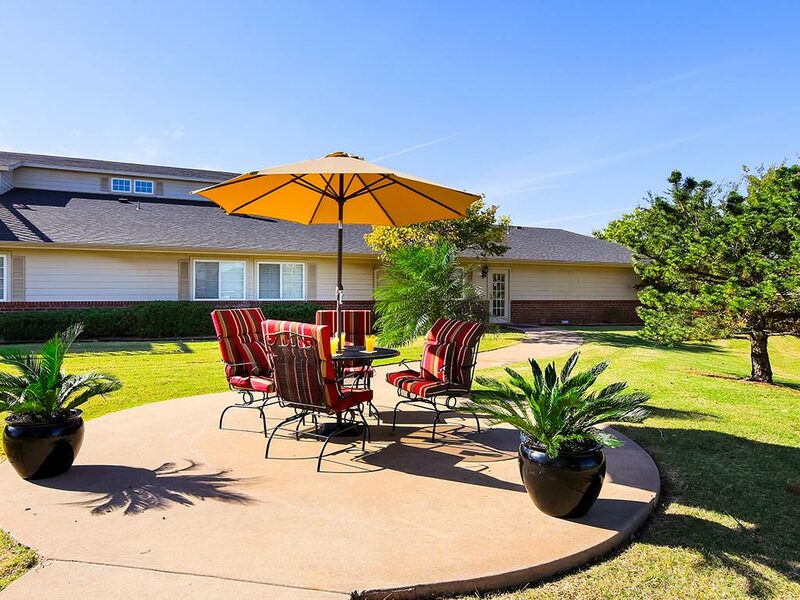 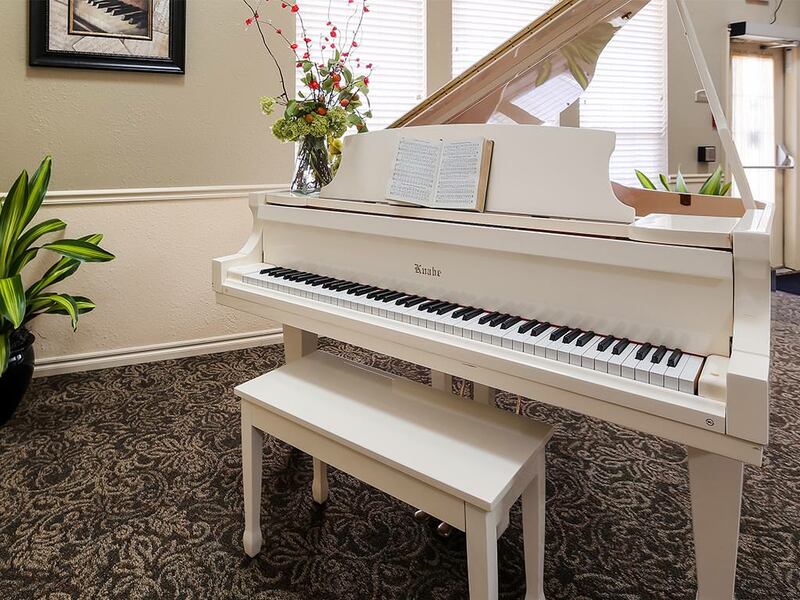 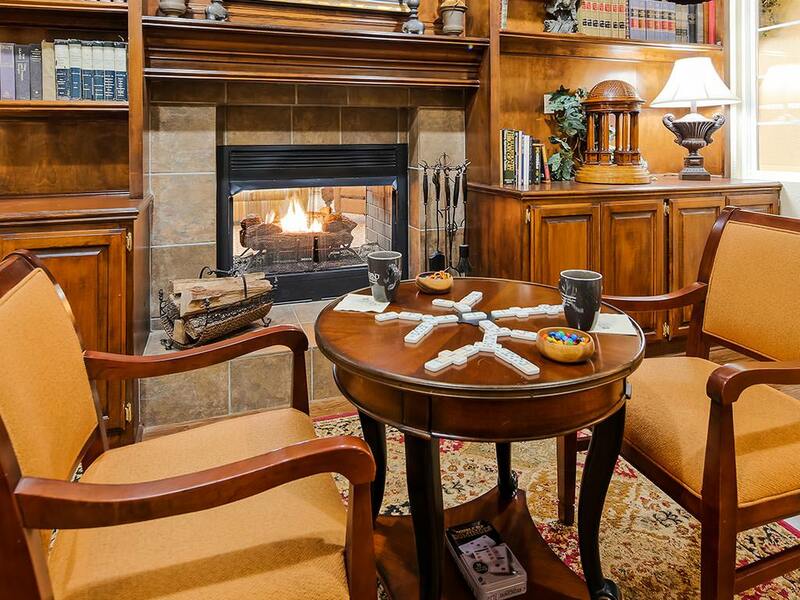 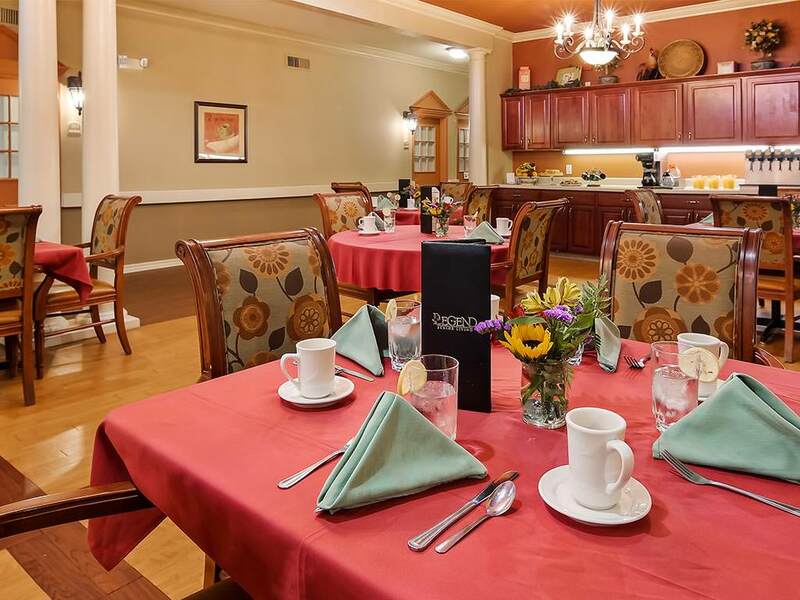 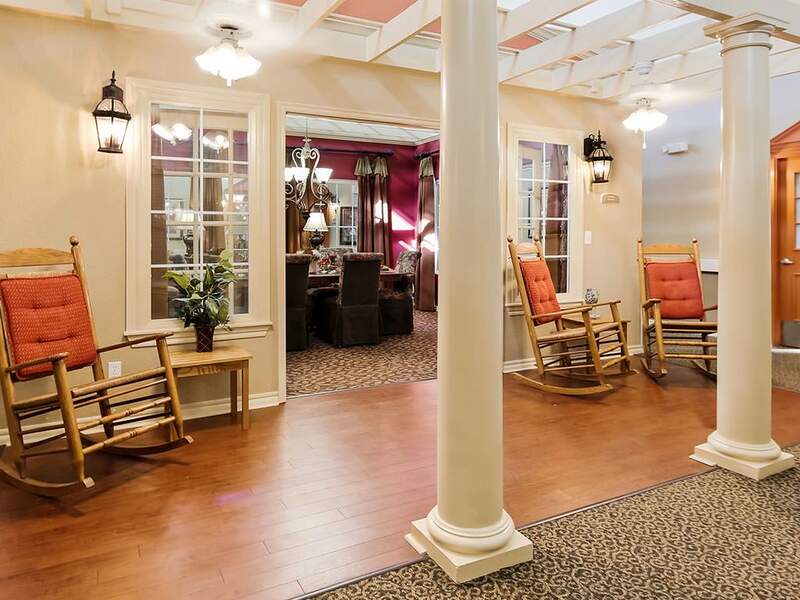 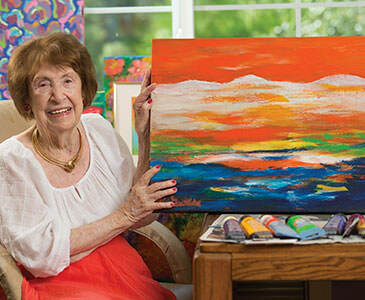 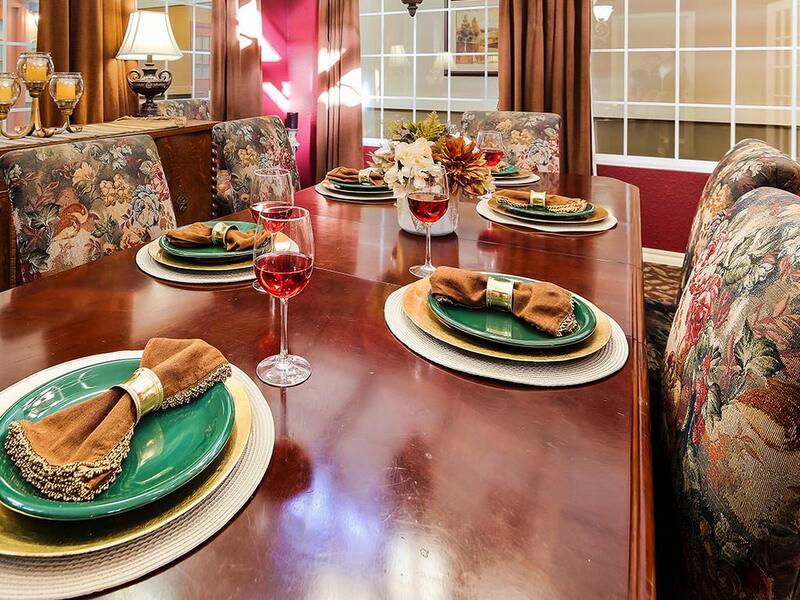 Legend® at Jefferson’s Garden, located in Edmond, OK, is an Assisted Living community dedicated to providing the highest levels of personal service and a warm, comfortable and actively social environment that will enrich your life. 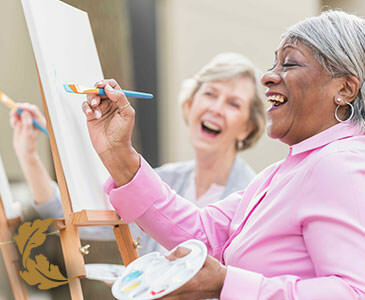 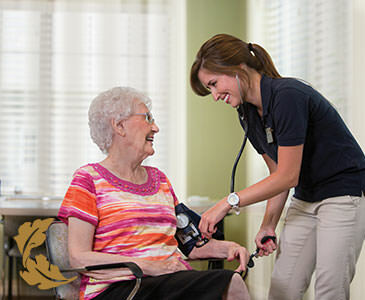 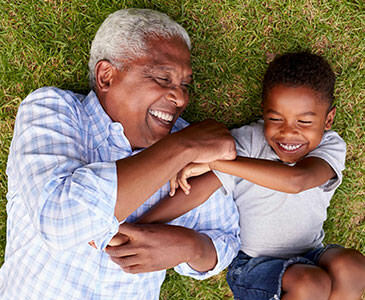 Our approach to care celebrates your unique personality and lifestyle with services designed especially for your needs, so you’ll thrive in an environment of friendship, family and robust support that values and respects your privacy, dignity and independence. 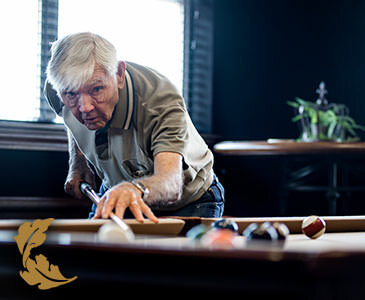 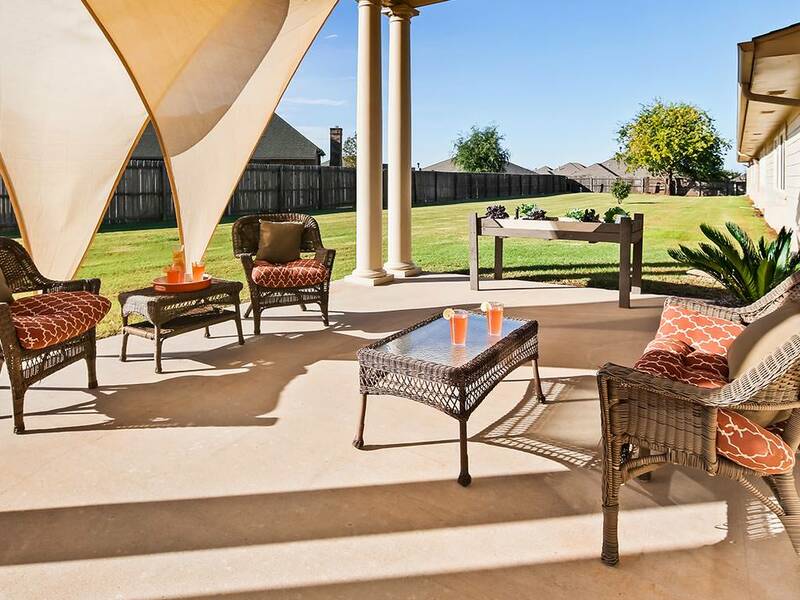 At Legend at Jefferson’s Garden, you’ll find a vibrant atmosphere that values both community and individuality. 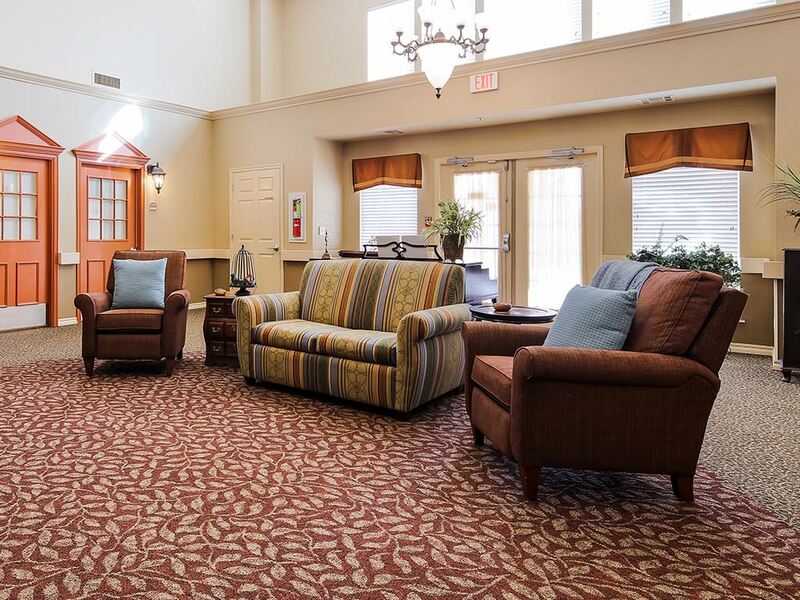 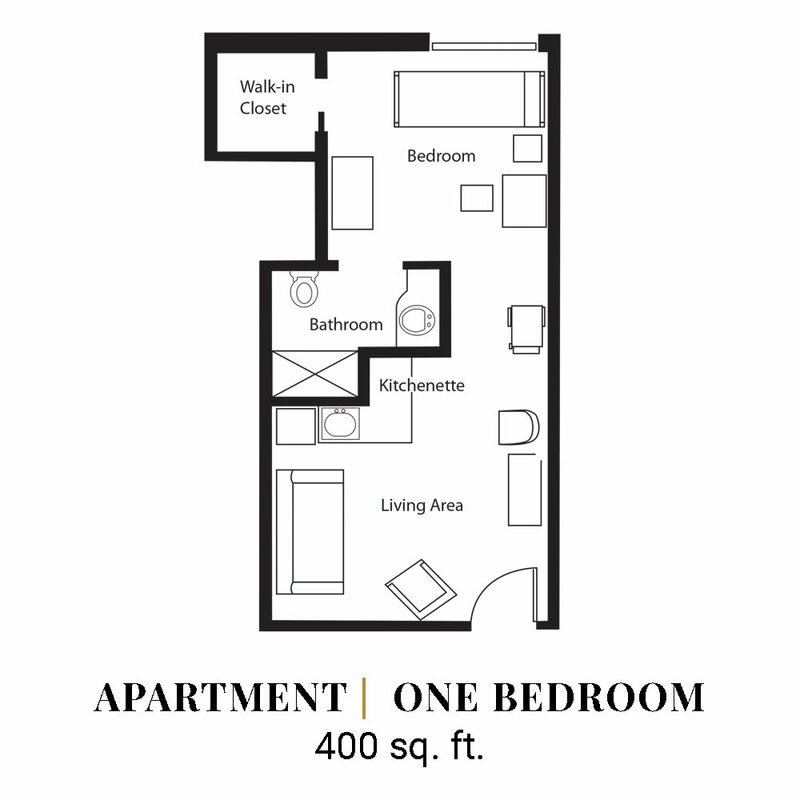 Gathering areas are purposefully designed to make life more engaging, convenient and social, while a variety of residential floorplans offer comfortable, private retreats in which you can express your individual taste and lifestyle. 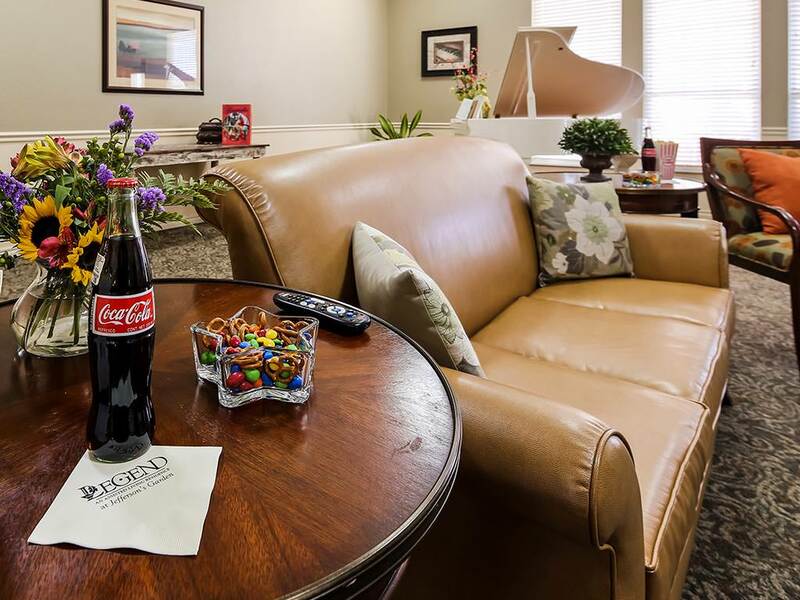 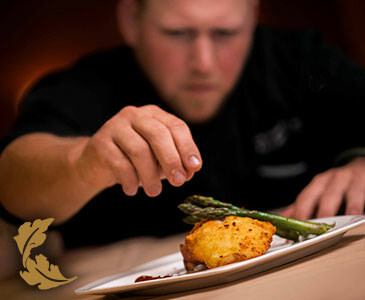 Even the services we provide are personalized to your unique needs and wishes, and delivered discreetly so that lifestyle always remains at the heart of your experience.